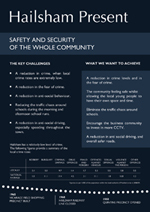 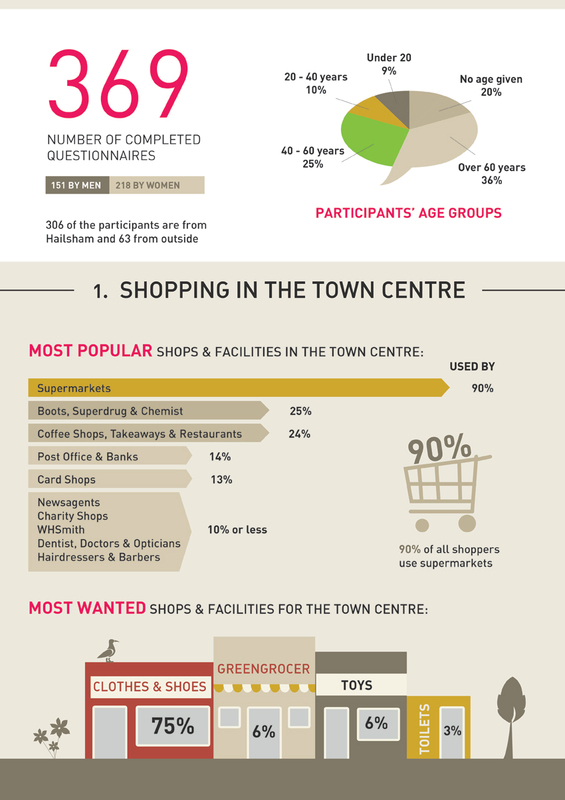 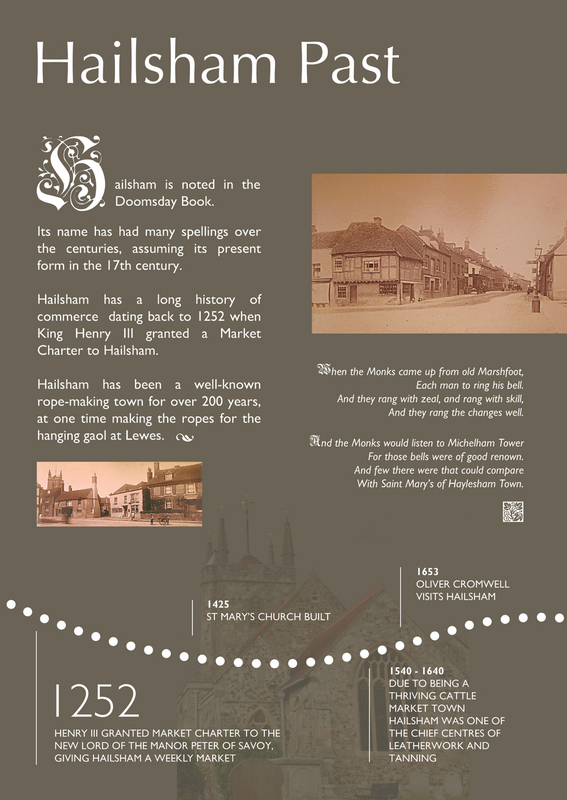 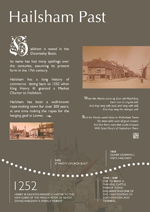 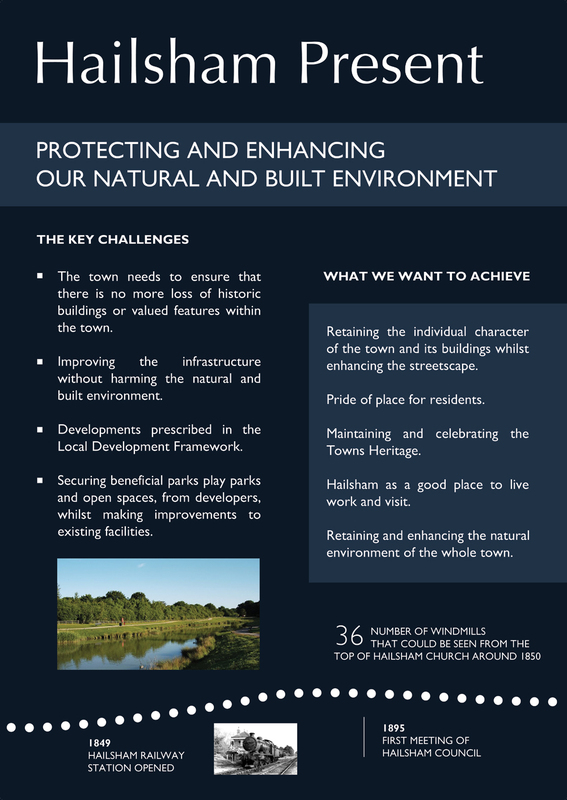 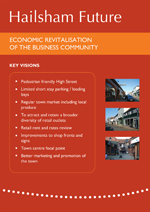 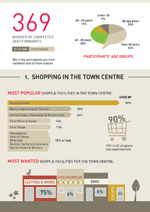 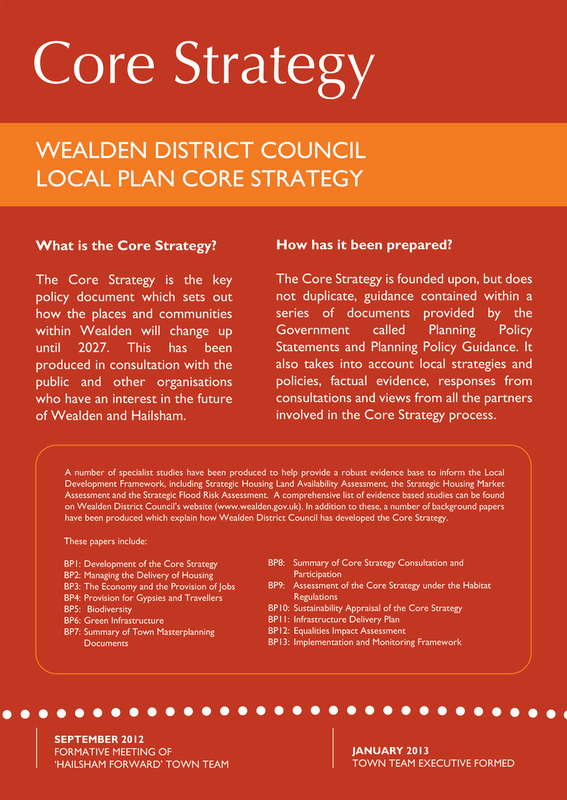 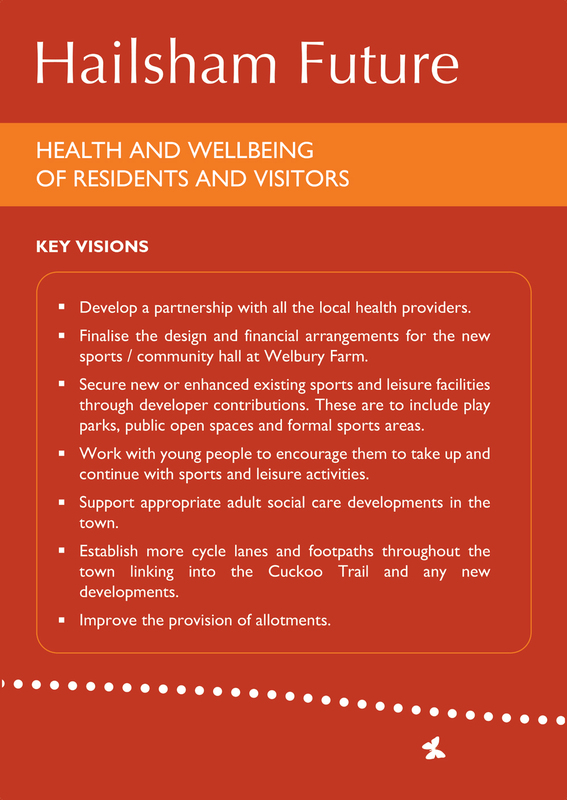 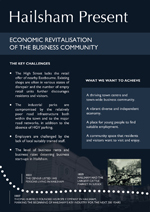 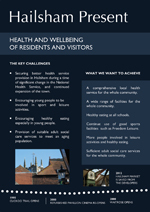 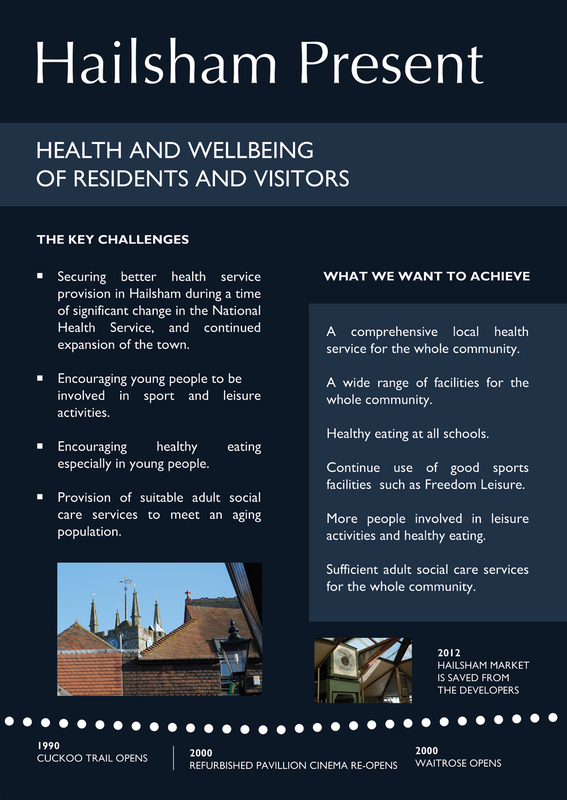 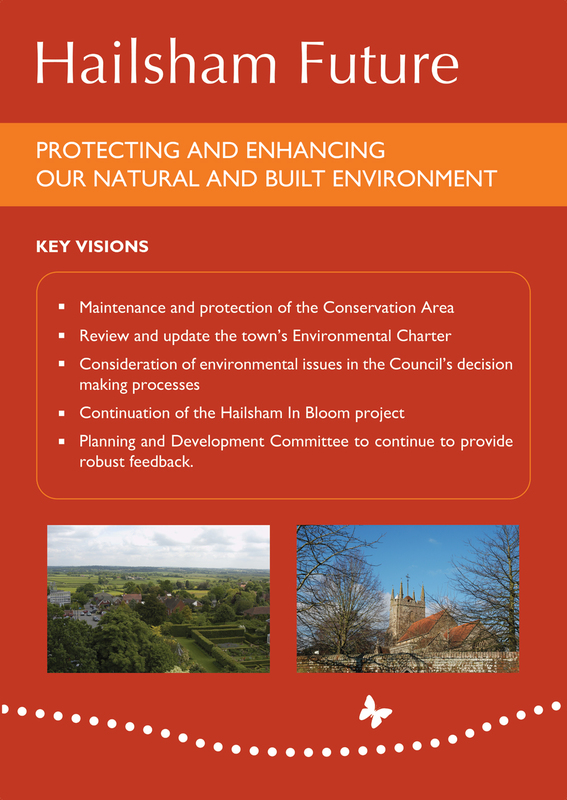 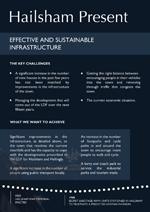 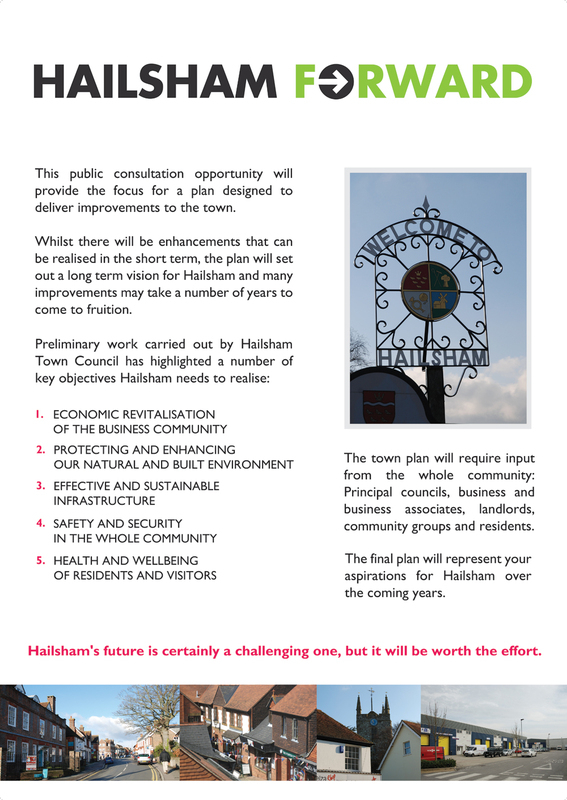 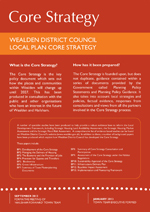 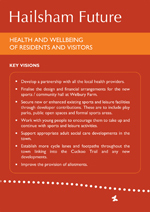 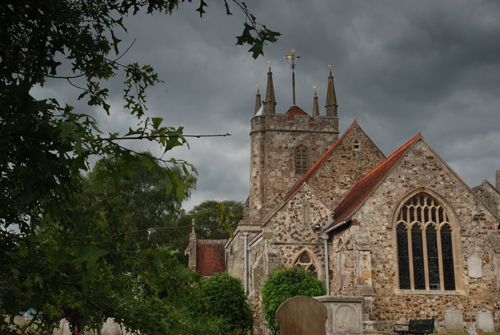 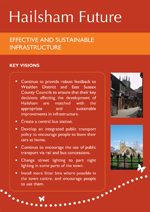 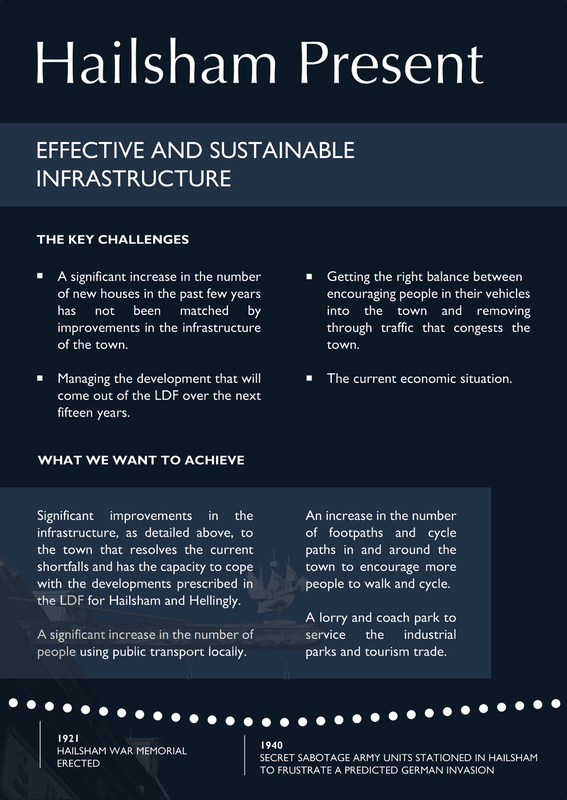 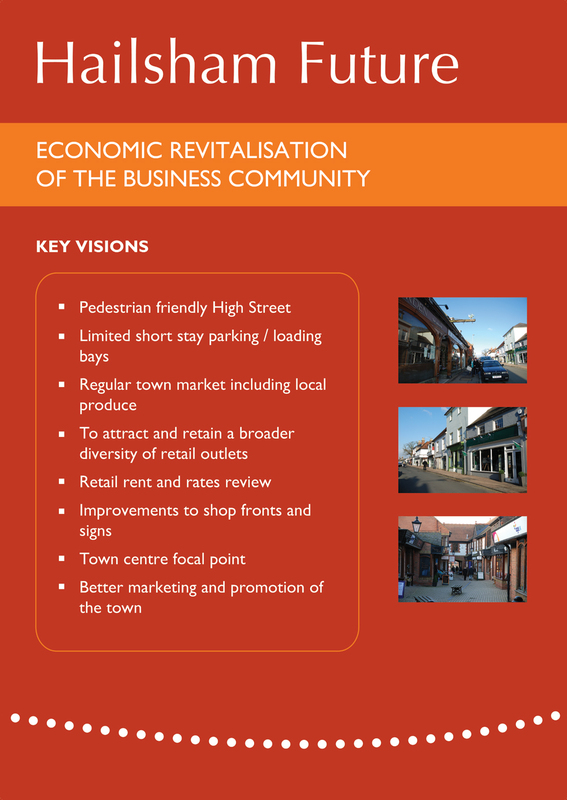 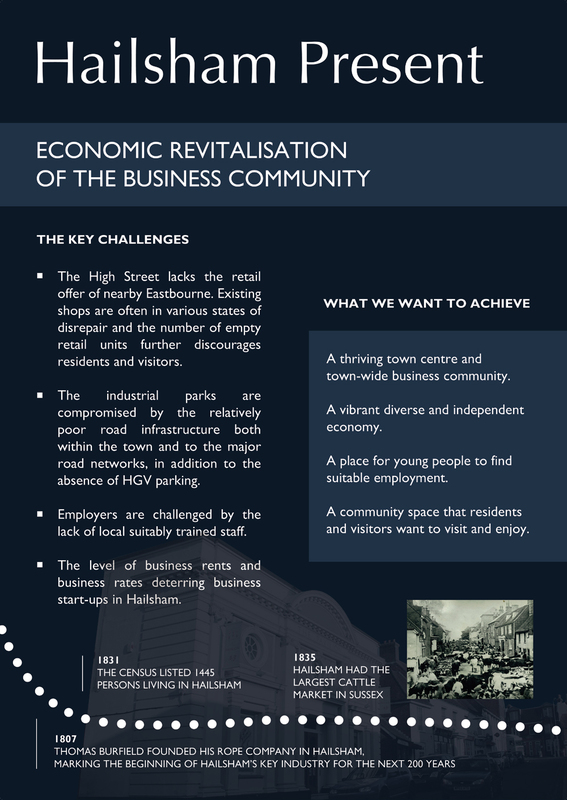 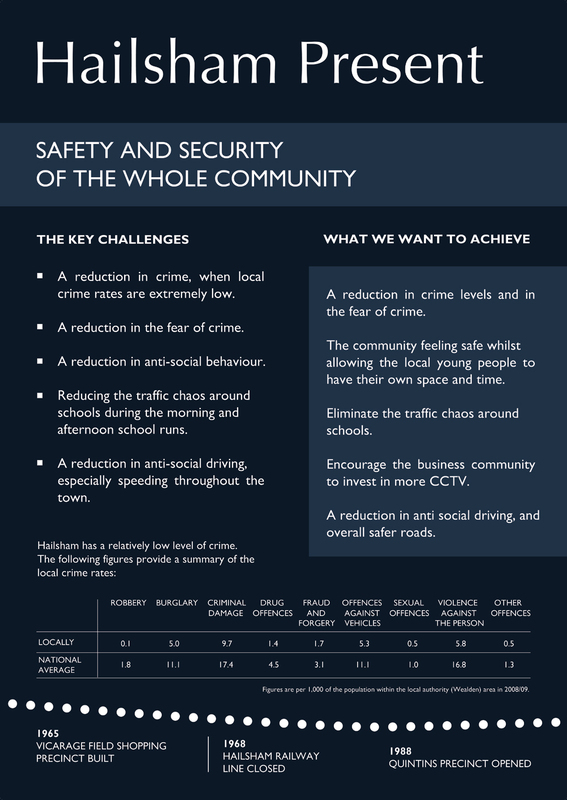 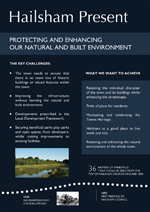 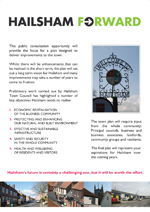 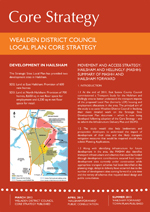 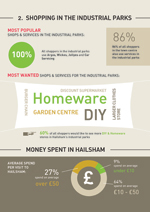 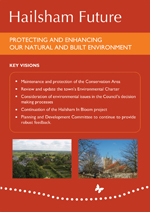 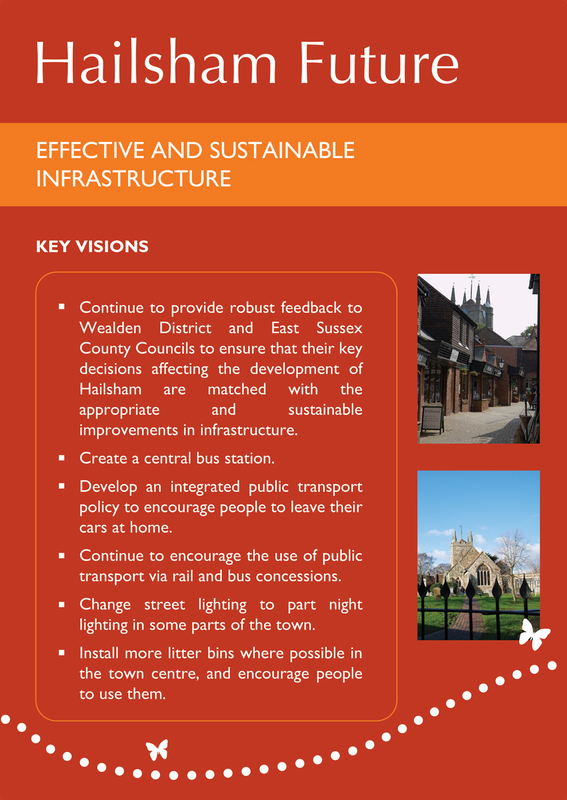 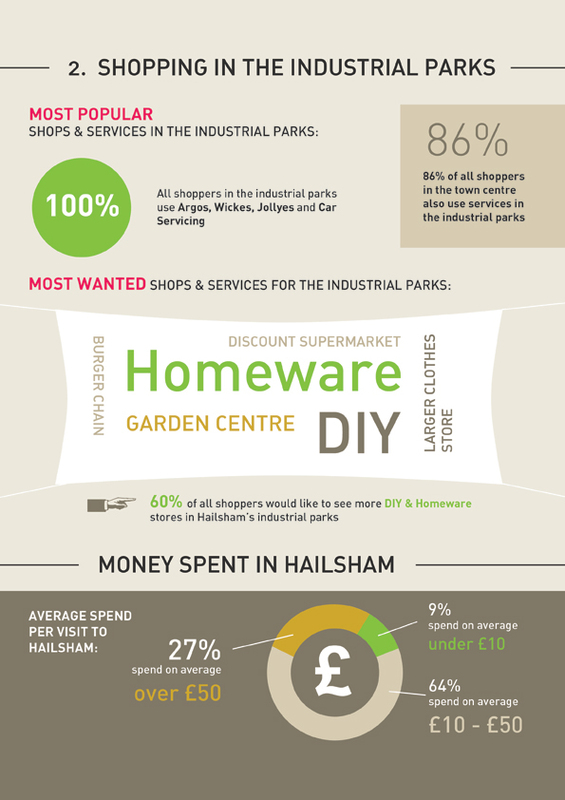 You can view and download all documents relevant to Hailsham Forward CIC. 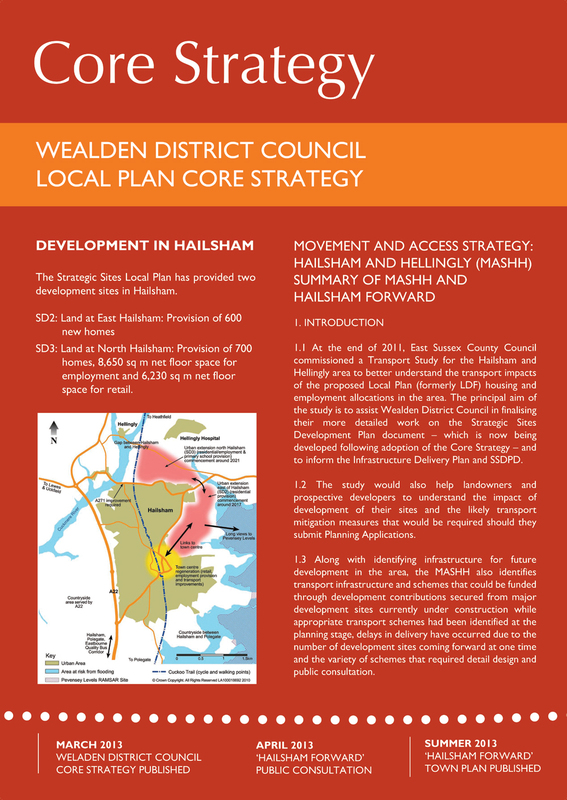 Click on the thumbnail image of the display posters to see a printable larger version (JPG image format, opens in new window). 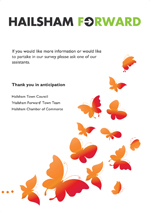 To access the PDF documents you need the Adobe Acrobat Reader, which can be downloaded from the Adobe website.